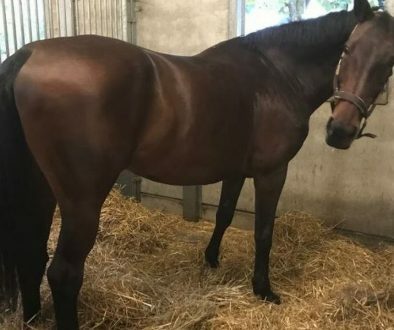 Dam Lavina vd Bisschop is a half sister of Esprit (Querlybet Hero), who claimed victory in the CSI2* Grand Prix of Williamsburg under the saddle of Sloane Coles and earned many other placings at the highest level. Also half-sister Felicity van den Bisschop (Calato Z) stands her ground in the international top sport with Marta Bottanelli. 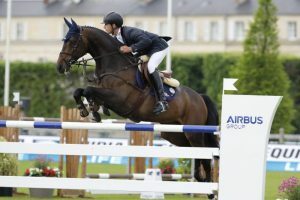 This duo already ended fifth in the CSI3* Grand Prix of Vilamoura! 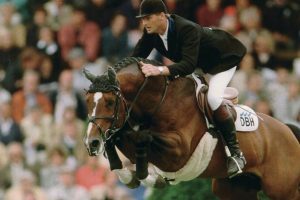 In addition, half-brothers Grison van den Bisschop and Joris vd Bisschop jump effortlessly at 1m50 level with respectively Henk van de Pol and Sabrina van Rijswijk. 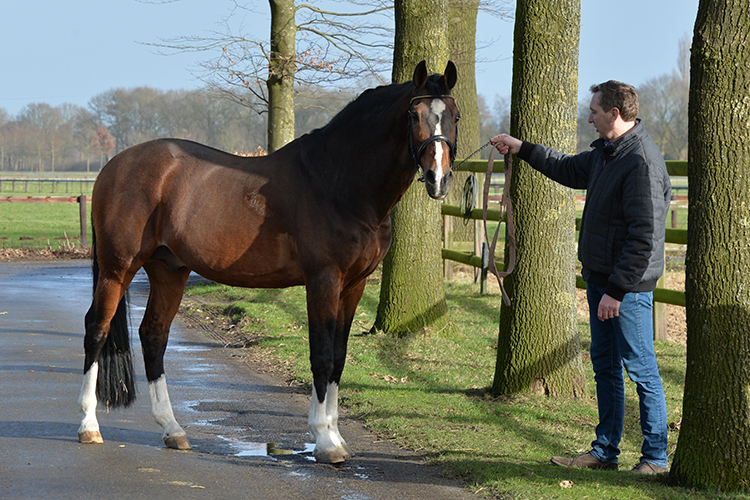 Granddam Aphrodite d’Arsouilles is the full sister of none other than World Champion Vigo d’Arsouilles! 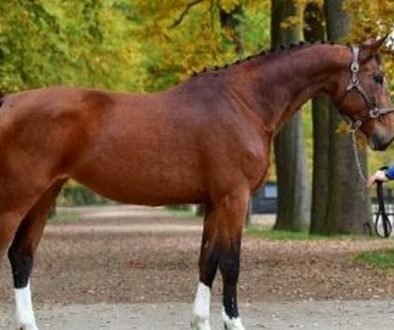 Besides individual gold at the World Equestrian Games, the stallion also won a bronze team medal in 2010. 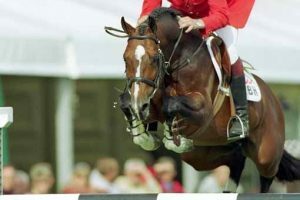 One year earlier he was eighth at the European Championship in Windsor and also as a sire this stallion is of great value… In addition, Aphrodite’s other full brother, Billund d’Arsouilles, jumped at 1m60 level under the saddle of Kevin Staut and also Comte d’Arsouilles who participated at the London Olympics in 2012 with Oleksandr Onyshchenko comes from this successful damline! Meet the World Champion of 2030! EQscience is built on a large network of highly skilled individuals and companies. We know exactly what is required to give you the best value for your money no matter the size, nature or complexity of your venture.